If your monitor and graphics card support a higher resolution such as 2560 x 1440 but Windows is not showing anything higher than 1920 x 1080, you may be able to force a higher resolution using the Nvidia Control Panel. 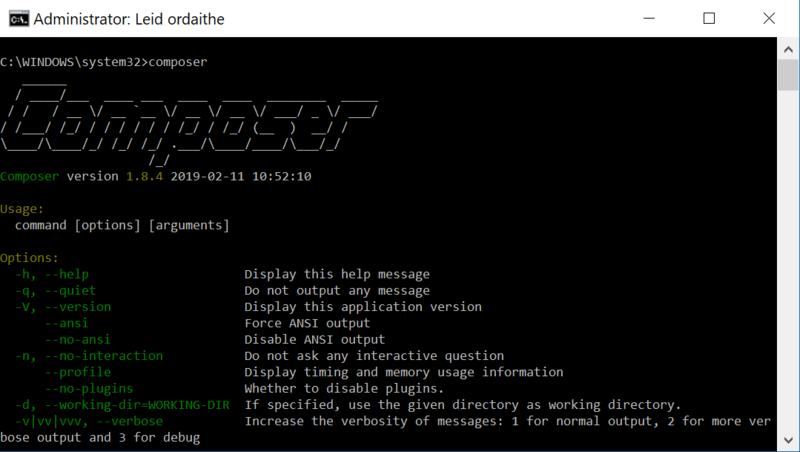 In this guide we will install Composer and PHP on Windows 10 so that we can install dependencies for our web apps directly from Windows command line. 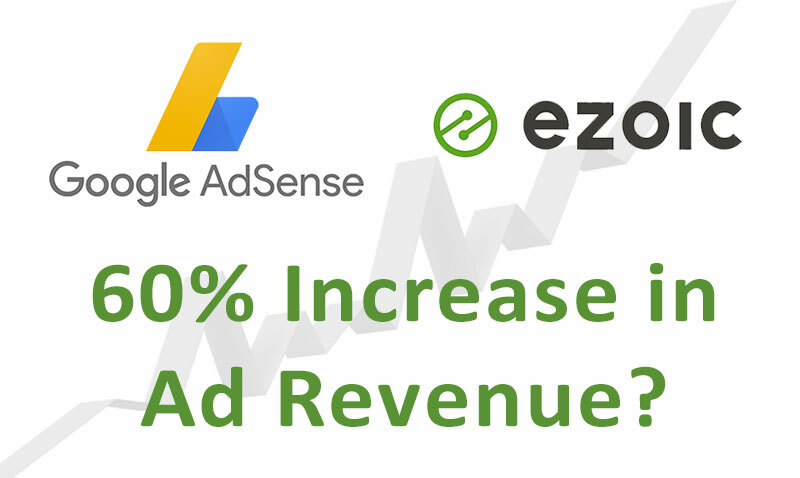 Ezoic uses artificial intelligence to increase ad earnings by automatically testing different ad types across your site. In this Ezoic review, I will outline my own experience after one month on the platform. 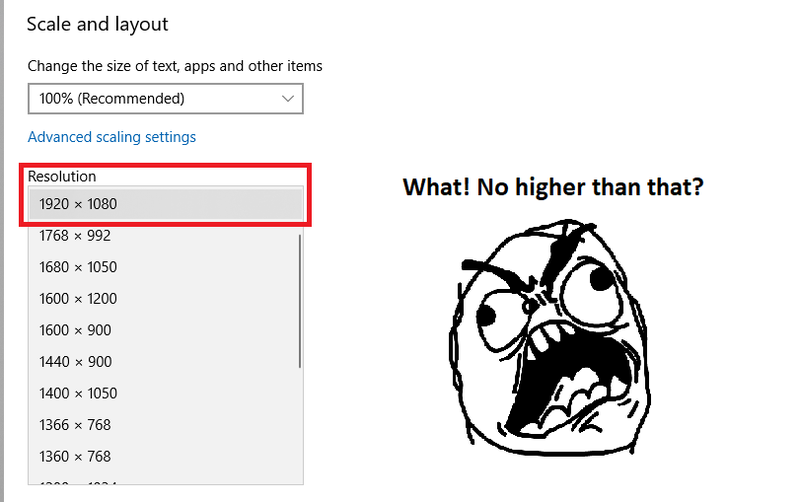 Why is there no dismiss button for this irritating nag? Because WooCommerce wants you to share your data and spend money on their website. I get it, they have to make money somehow, but I really wish they wouldn’t shove these irritating nags in your face and then remove the ability to hide them! 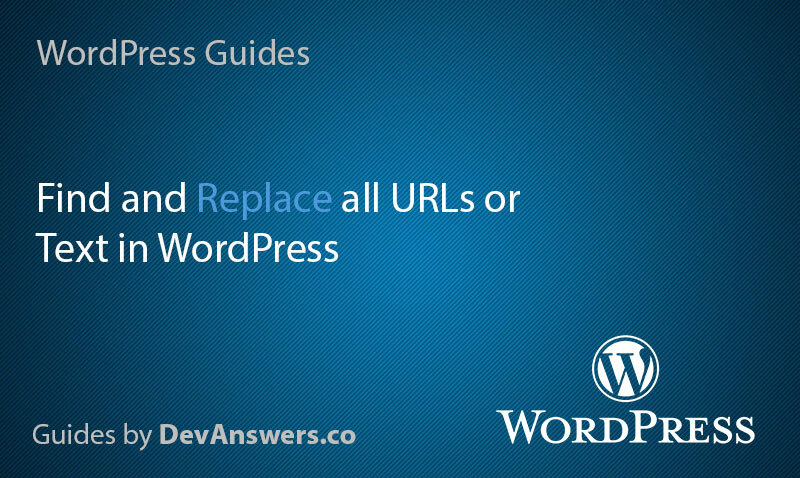 Whether it’s a domain name change or a transition from HTTP to HTTPS, in this guide we will find and replace URLs or any text in your WordPress database using a few different methods. I was recently having problems displaying the day and month name in my local language after a server move. This was due to a missing locale. 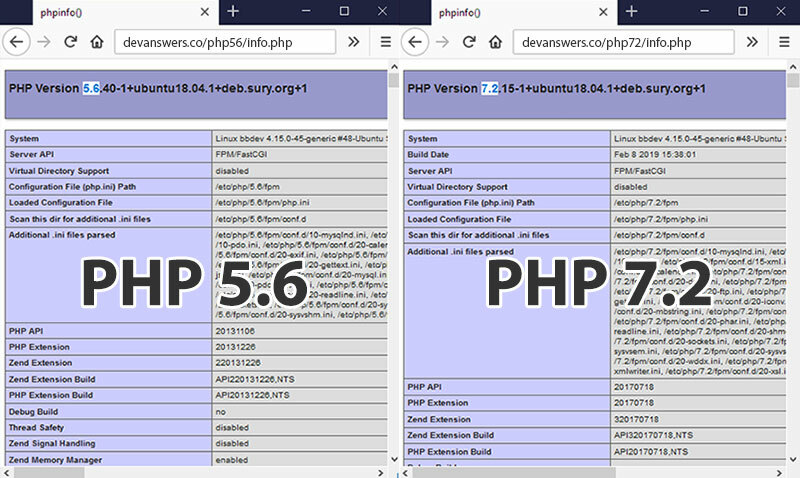 In this guide we will configure Apache to run PHP 7.x and PHP 5.6 simultaneously, and choose between them using Virtual Hosts or .htaccess. In this guide we will install the xfce4 desktop environment and VNC server to allow us to control Ubuntu 18.04 remotely from Linux, Mac or Windows. 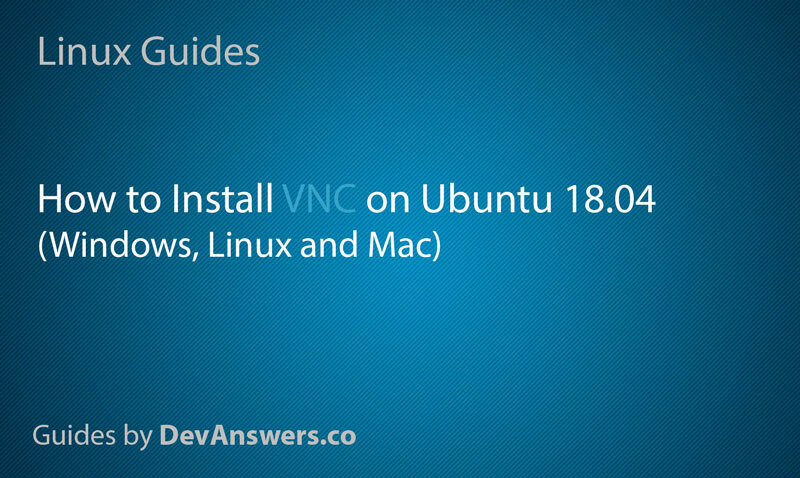 This guide has also been tested on Ubuntu 16.04 to Ubuntu 17.10. It’s important to make frequent automated backups of your MySQL databases should you ever accidentally alter data or suffer a hack. 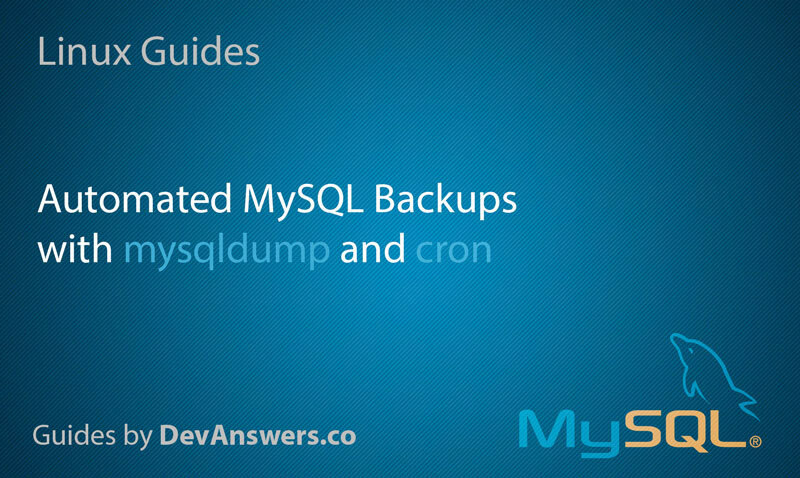 In this guide we will learn how to use mysqldump to export databases and use crontab to automate the entire process. 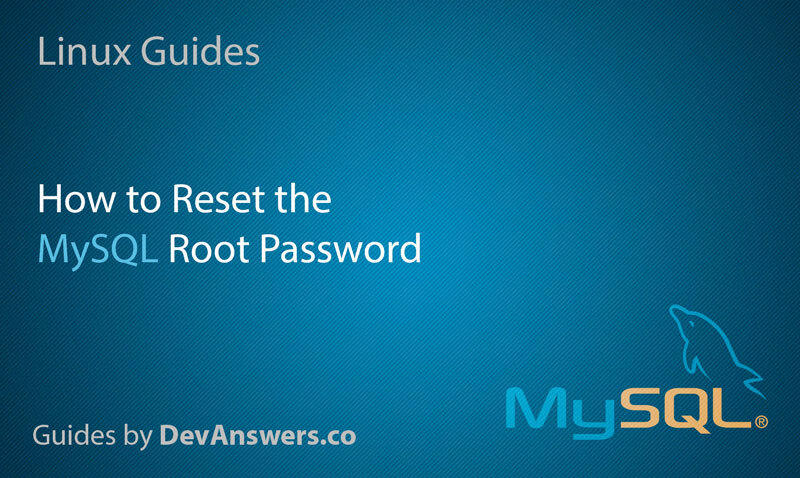 In this article we will reset the MySQL root password in Ubuntu by starting MySQL with the --skip-grant-tables option.